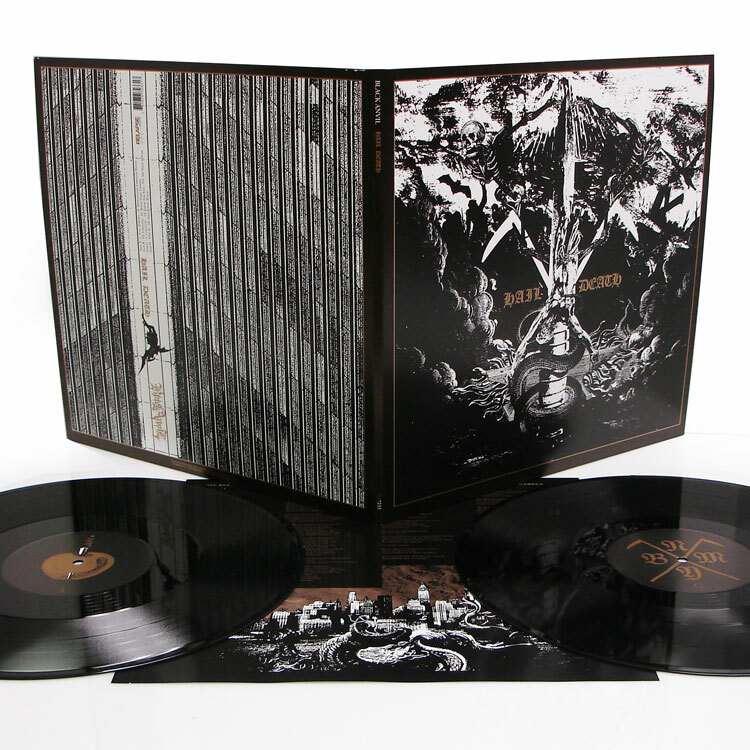 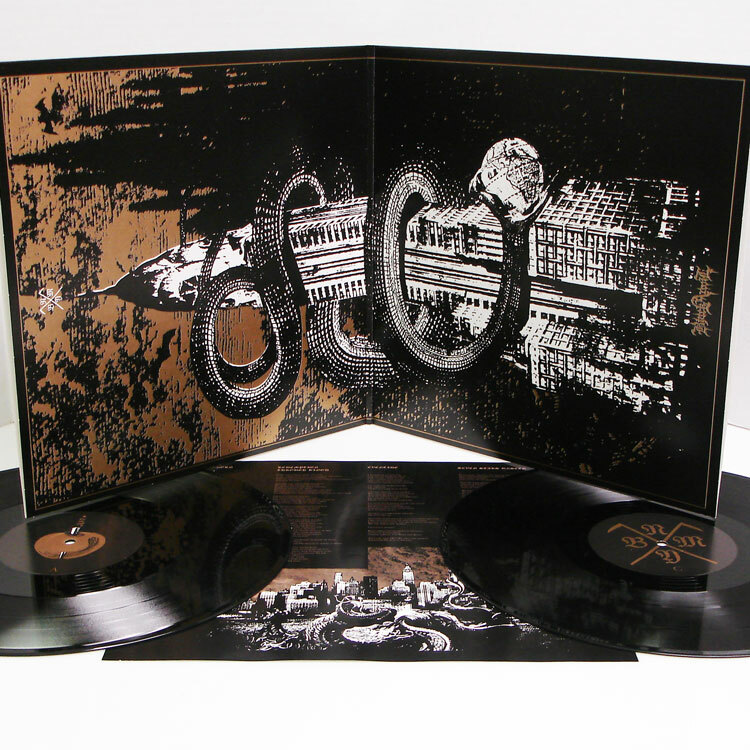 Black Anvil Hail Death 2x12"
New York black metal titans Black Anvil return with their third full length 'Hail Death'—an uncompromisingly heavy mix of Dissection, Slayer and Behemoth. 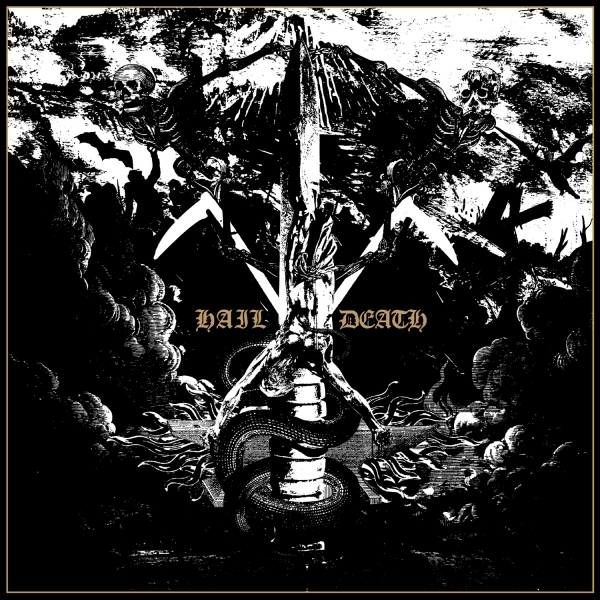 While many of Black Anvil's black metal contemporaries are born from the bedroom, 'Hail Death' is the filthy sound of the New York streets----gritty, punishing, strong and real. 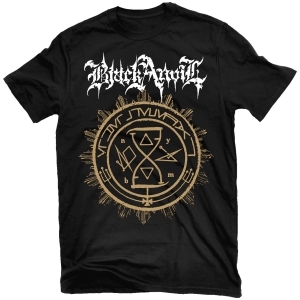 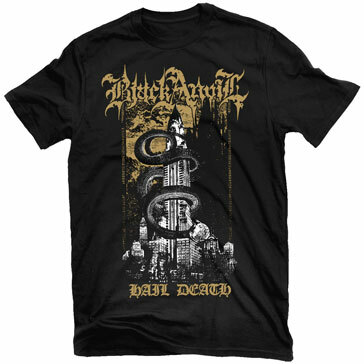 In the 4 years since their last record, Black Anvil have tirelessly toured and played shows with the likes of Marduk, Watain, Inquisition and more, and with 'Hail Death' Black Anvil rightfully take their place amongst those contemporary black metal giants.